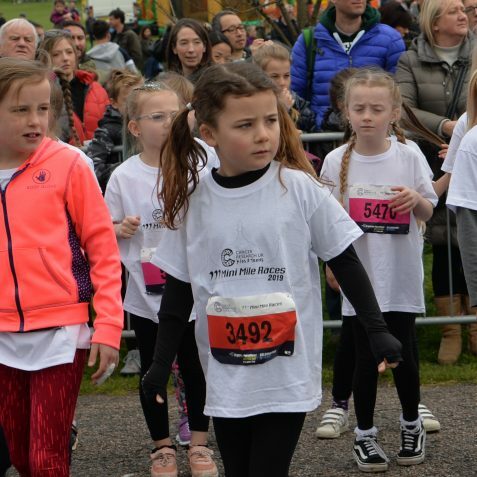 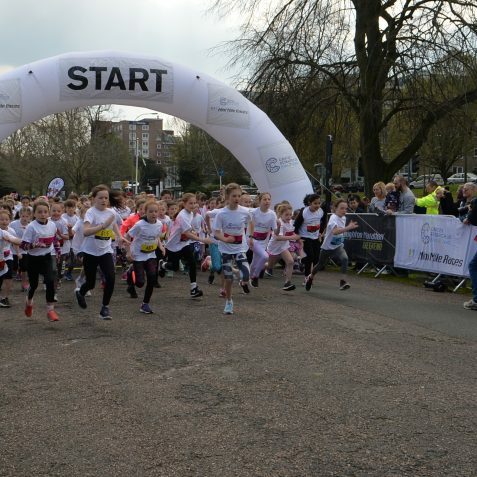 Cancer Research UK Kids & Teens Mini Mile is part of a campaign that raises money for research into new, better and kinder treatments for children and young people with cancer. 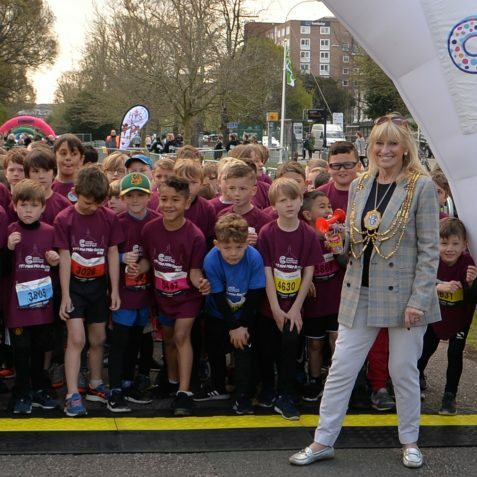 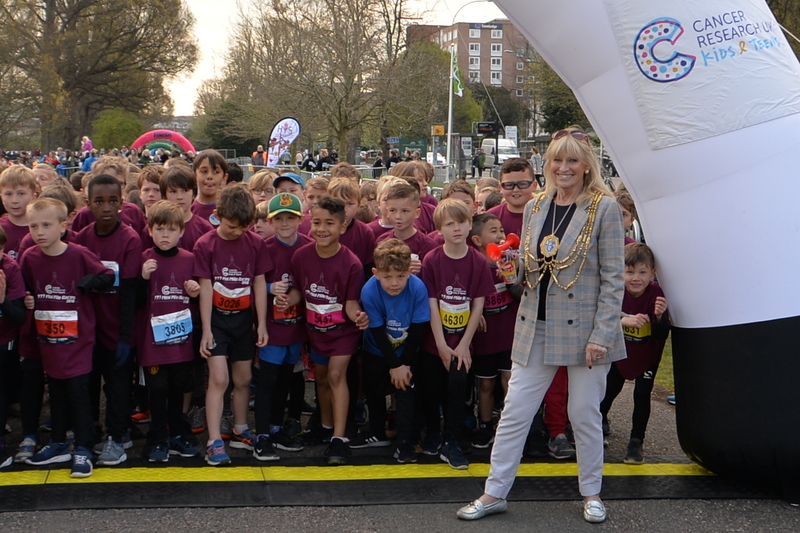 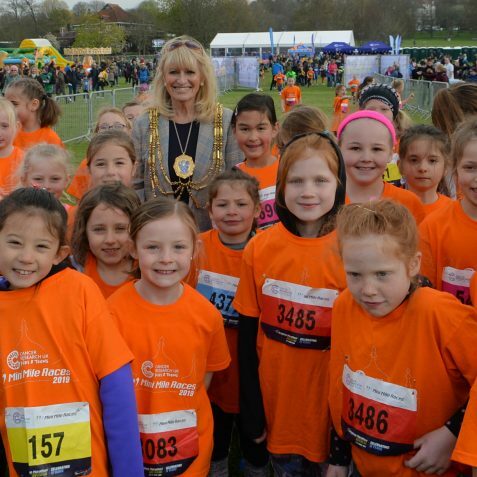 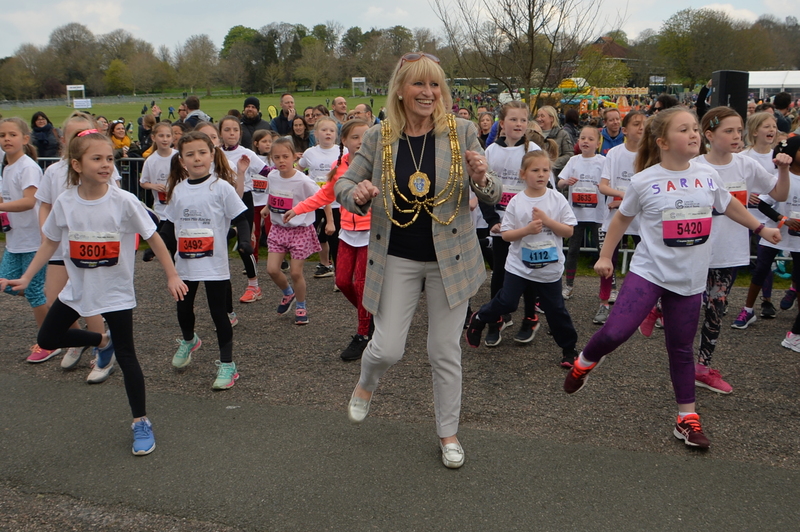 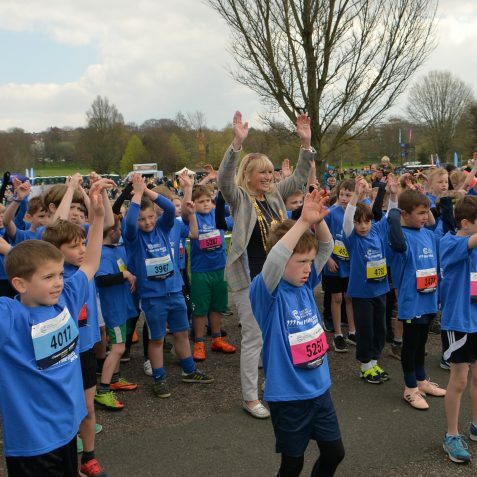 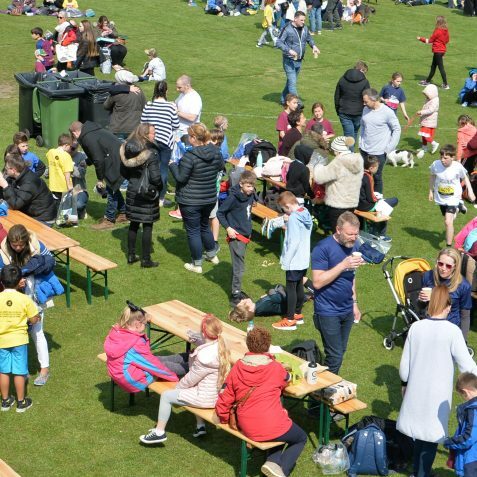 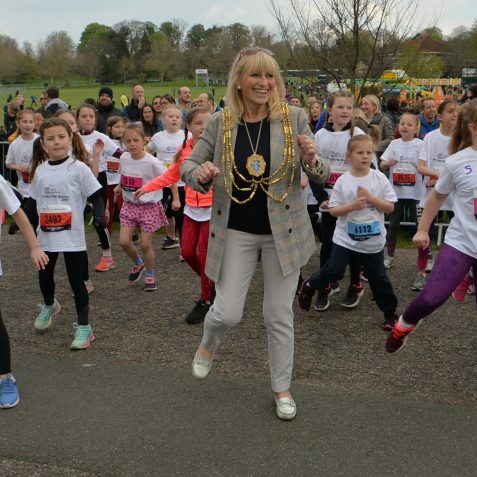 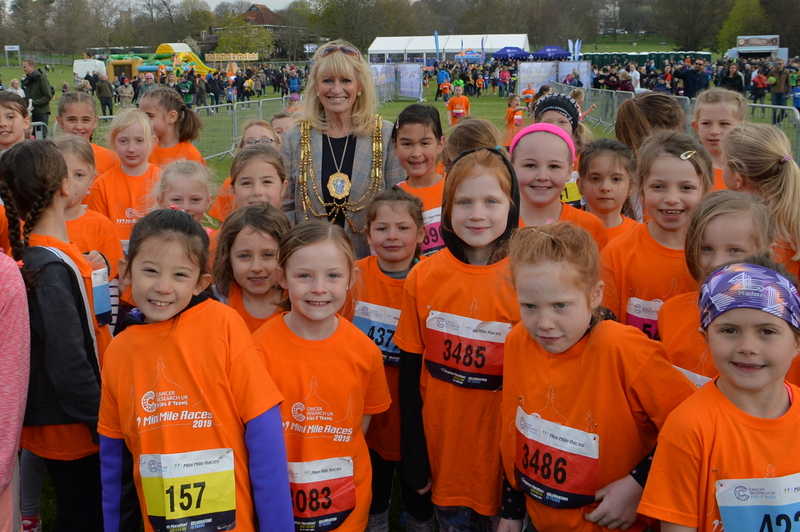 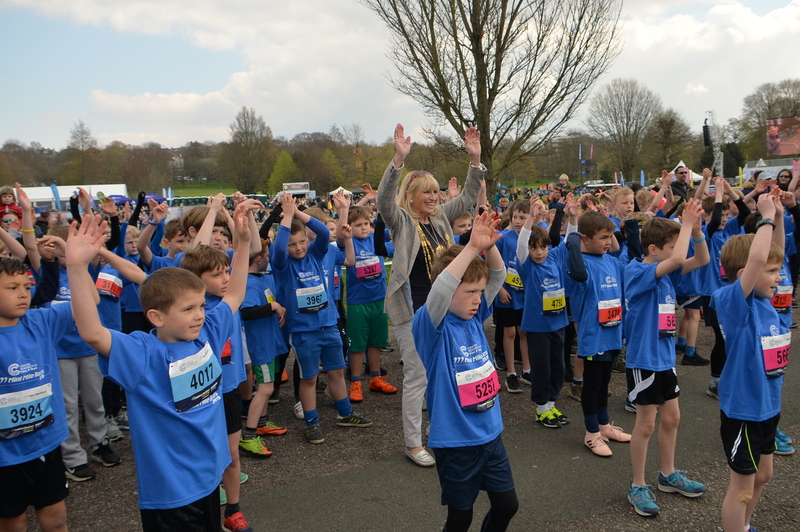 The turnout for their Kids & Teens Mini Mile Races at the weekend in Preston Park, attended by the Mayor of Brighton and Hove, Councillor Dee Simson, exceeded all expectations and as an added bonus it was a great sunny day. 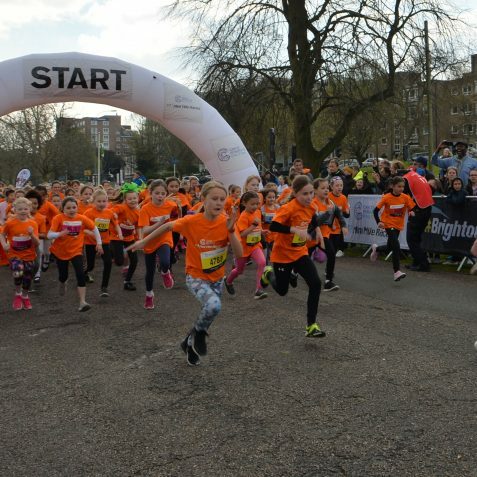 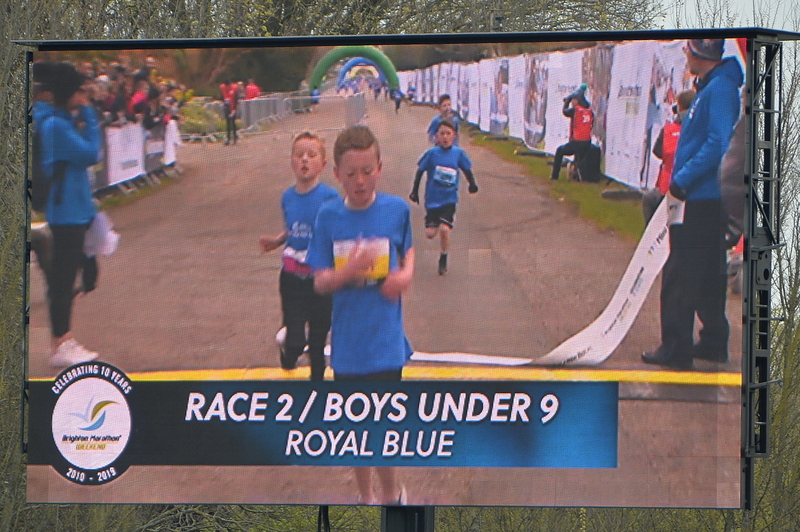 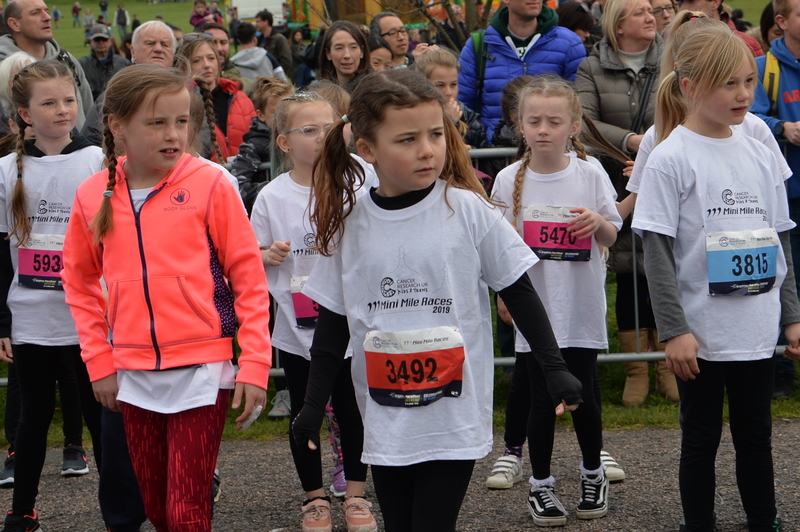 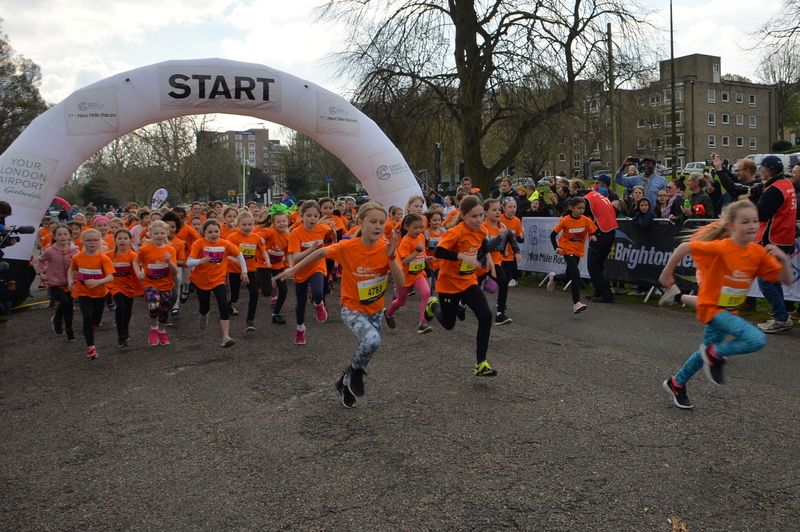 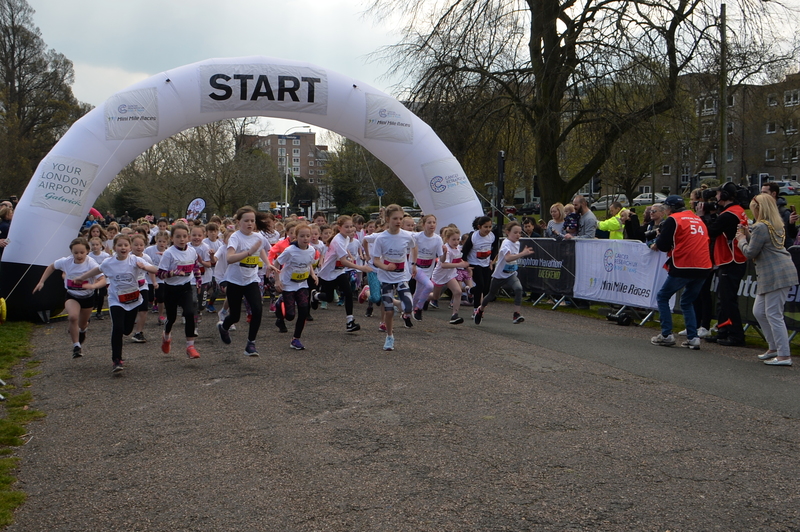 The event was open to 7-17 year olds and gave over 2,000 youngsters a chance to experience and participate in the Brighton Marathon Weekend. 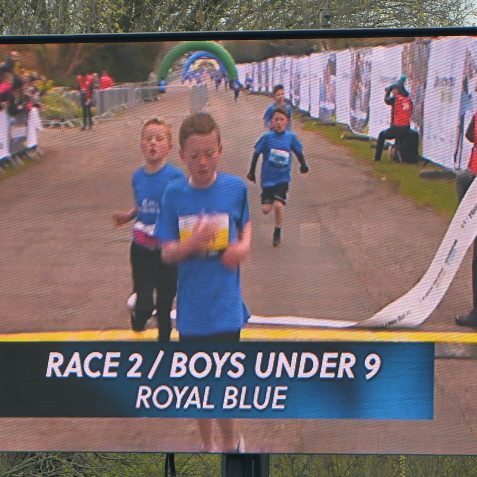 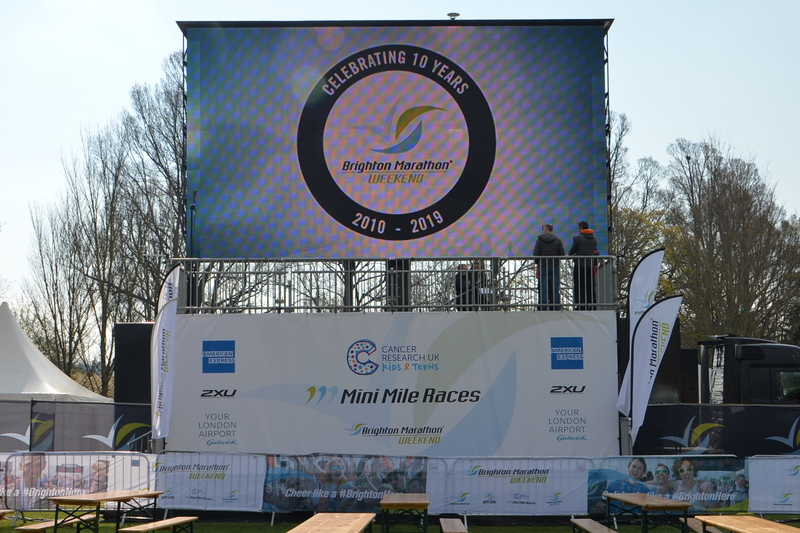 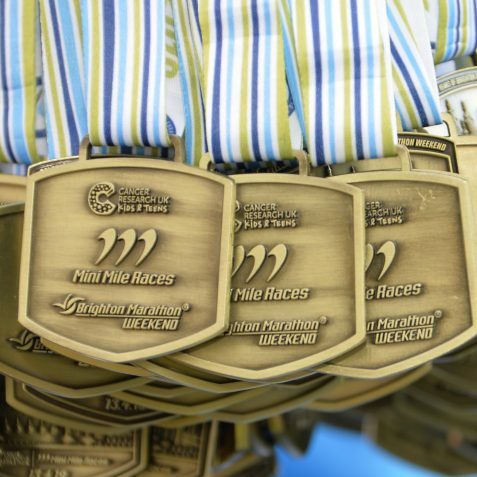 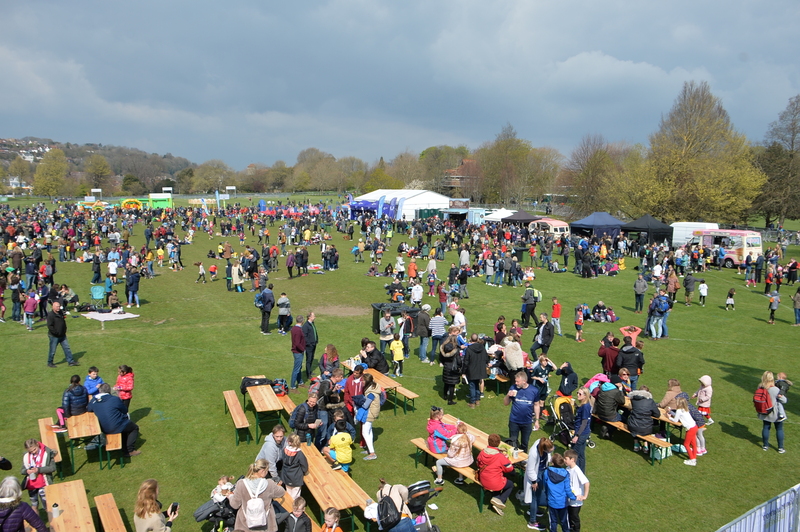 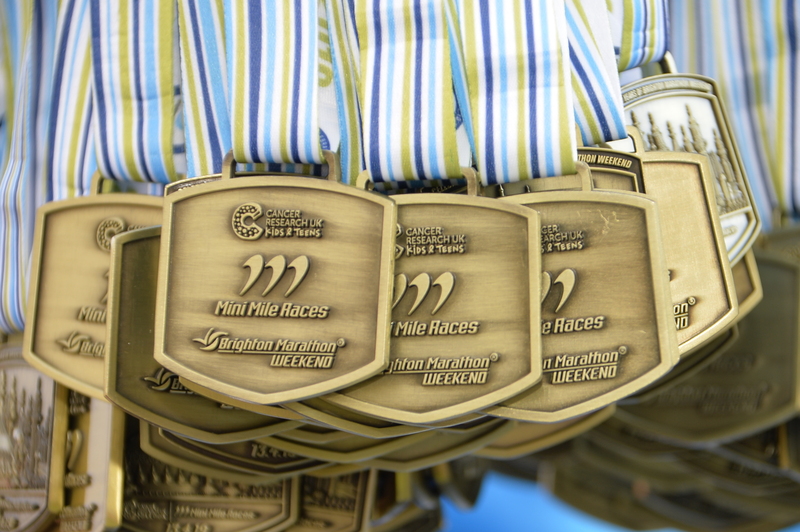 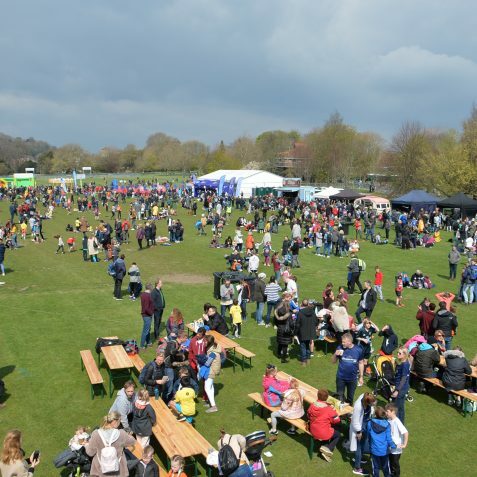 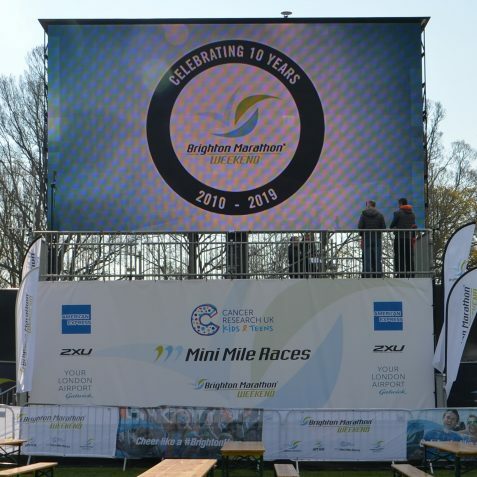 Starting and finishing in Preston Park, the races took place over a one-mile course within a race village complete with entertainment, stage, screen and food & drink. 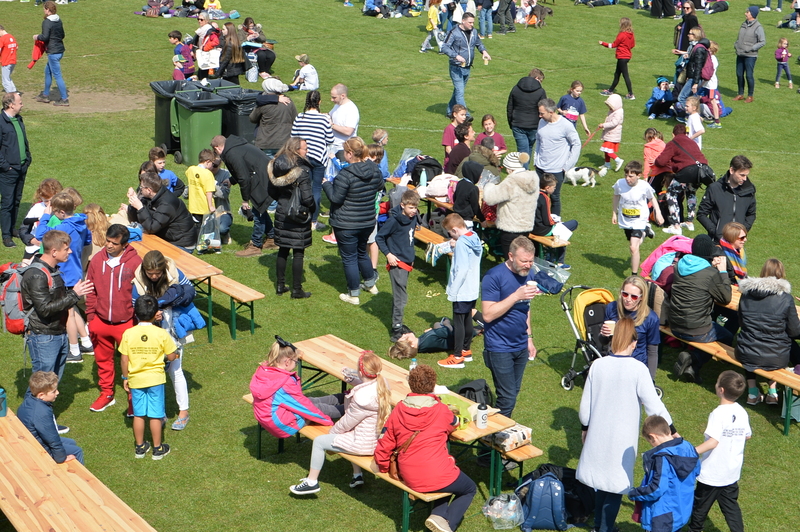 There was something for all the family to enjoy.